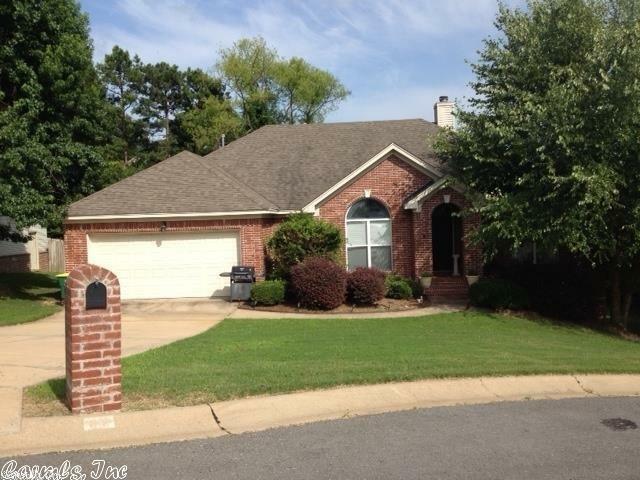 Good condition, property is a short sale and subject to bank approval.Price is NOT approved. Property is OCCUPIED must have appointment to show. Pictures taken prior to property being occupied. Please make appointment!